There are two parts to “teamwork,” but while many leaders talk about their “team,” they are often more focused on the “work.” Getting tasks marked off the list is important, but the real value in the organization is the team itself. Henry Ford said, “If everyone is moving forward together, then success takes care of itself.” And in our ever-changing world, this concept is more important than ever. The good news? If you put work into aligning people and projects, you can build a cohesive team focused on the goal of the greater good. …provide a strong foundation on which to build. If there’s a solid foundation, your team is more likely to come together to overcome challenges, support each other and commit to overarching mission and values. The organization’s vision comes into play here by opening the lines of communication. They also measure progress and define success along the way. And acknowledge and celebrate success. When the inevitable conflict arises, these teams talk through issues, recognize one another’s strengths and see it as an opportunity for growth and enhanced success. …match people with tasks in their area of expertise. Sure, a team member can do the task you’re asking, but is it the best use of their time? Could a well-matched task allow them to contribute on a larger scale, feel more fulfilled and bring greater benefit to the organization? Imagine how much more productive your entire team would be if you strategically placed people in roles according to what they do best. Yes, your team needs to complete tasks and achieve goals. But when you create an environment based on strengths, creativity and innovation, you’ll foster productivity and accomplish more—together. …focus on one clear purpose. To maintain loyal teams, you’re always seeking a balance between building people and getting things done. So where do you find that? By establishing a common purpose that directs their talents, ideas, and solutions. They’ll start looking beyond themselves and instead take pride in what they contribute to the whole. Additionally, they’ll see how everyone on the team shares in the team’s success by putting forth their best. And that’s just the start. 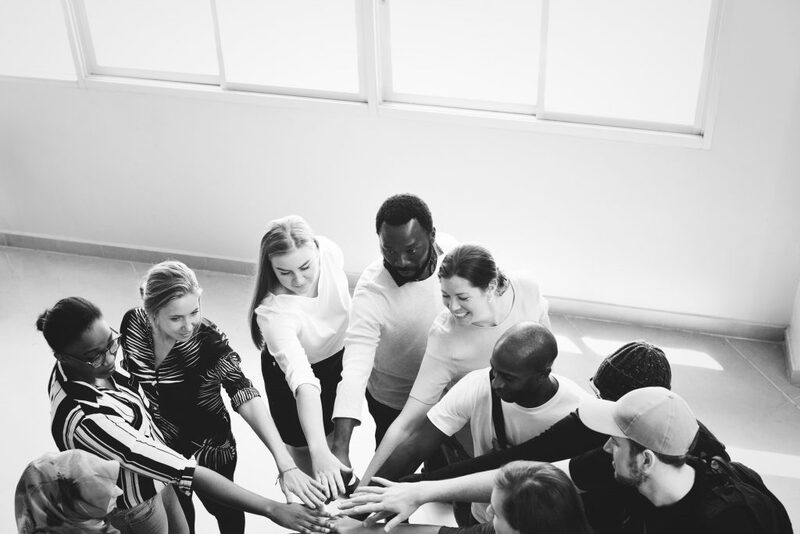 Teamwork multiplies effectiveness as collaboration grows, and builds greater employee trust, engagement and fulfillment—benefiting the organization in the long term. Are you ready to implement a stronger culture of teamwork? To raise your organization’s level of excellence? To stay strong during challenging times? To be a leader of a strong team? The possibilities are endless when you value people and give them opportunities to thrive.